Cereals is the UK’s technical event for the arable industry. Organised by Comexposium, the organisers of SIMA, Cereals benefits from the knowledge and expertise of a global agricultural event organiser, with a knowledgeable and dedicated UK event team. 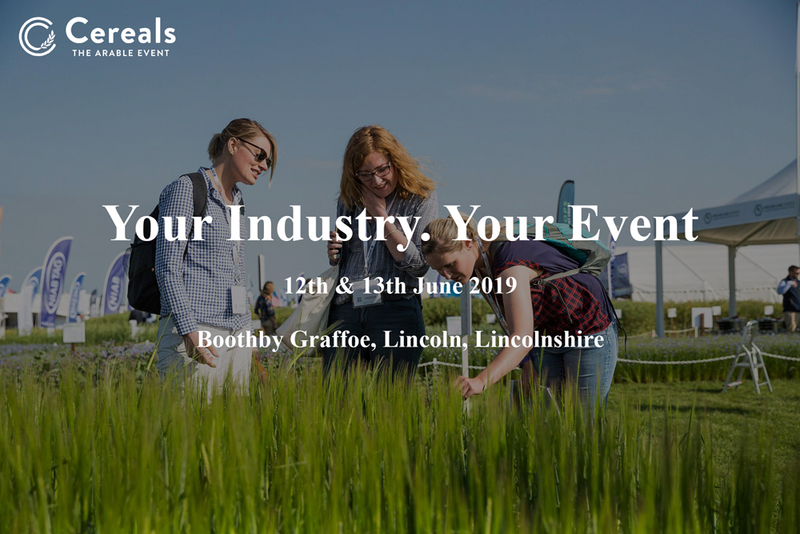 Over 18,000 farmers, agronomists, and industry experts visit Cereals each year to discover the latest arable innovations, hear from key opinion leaders, and find the best arable products and services to help grow their businesses. Developed with input from our farmer and exhibitor advisory boards, Cereals event features are designed to fulfill the needs of progressive farmers like you, providing the most up-to-date information to help develop your business. 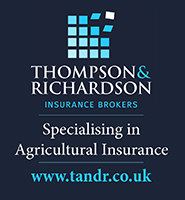 Hosted in partnership with event sponsors, Cereals seminars are a mix of debates, presentations and Q&A sessions deliver expert-led insight on the issues in the headlines and on your mind. Focusing on hot topics Cereals guided tours take you on a whistle stop tour of exhibitors relevant to a key topic, offering the chance to hear advice and see solutions to your everyday farming challenges. Specialists provide insight into the secrets of the soil. This feature is a returning favourite that provides a hands-on experience for farmers looking to improve their soil through cropping, nutrition and tillage. 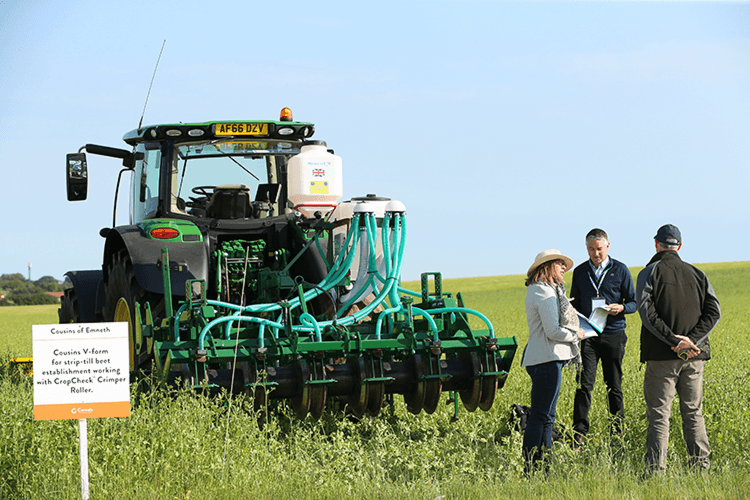 Get an up-close and personal look at the latest in cover crop drilling techniques and machinery. See multiple manufactures put their drills through their paces on designated plots throughout the day. See new technology and equipment demonstrated across the event. 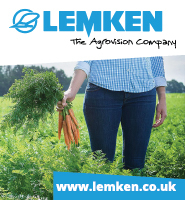 Discover how machinery works in action and talk to the manufactures about solutions for your farm. Witness the future of farming. 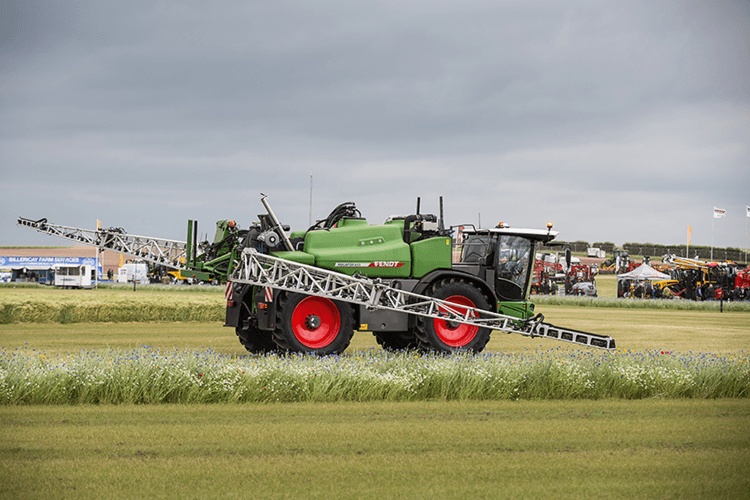 Join the Harper Adams Hands Free Hectare team as they reveal the next steps in automation and give you a glimpse of how technology is shaping the next generation of machines.